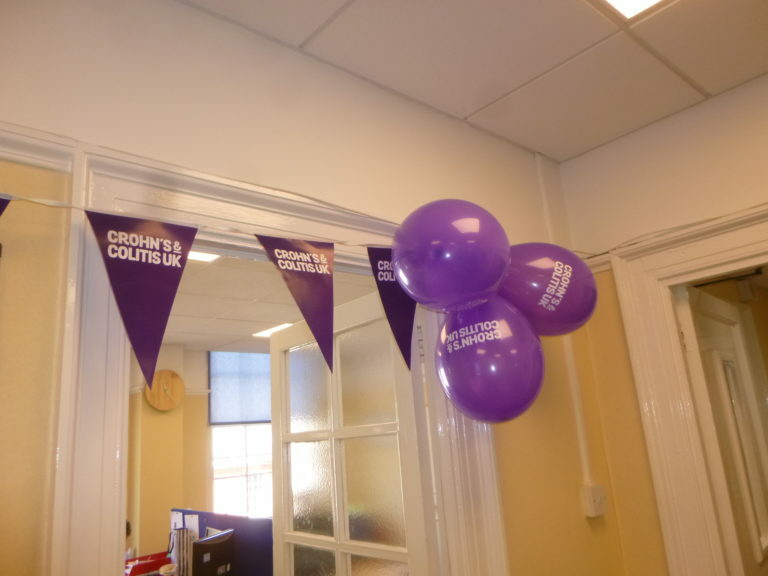 How much did we raise for World IBD Day? Following on from our recent newsfeed promoting World IBD Day on Saturday 19th May. 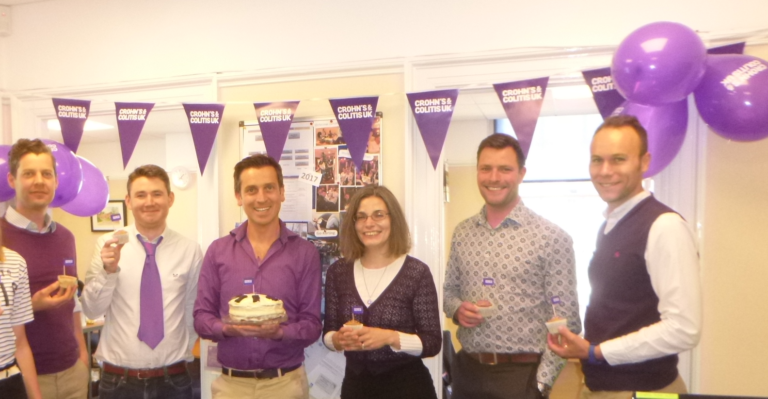 The DMP team were in full spirit and dressed in purple to help raise awareness. 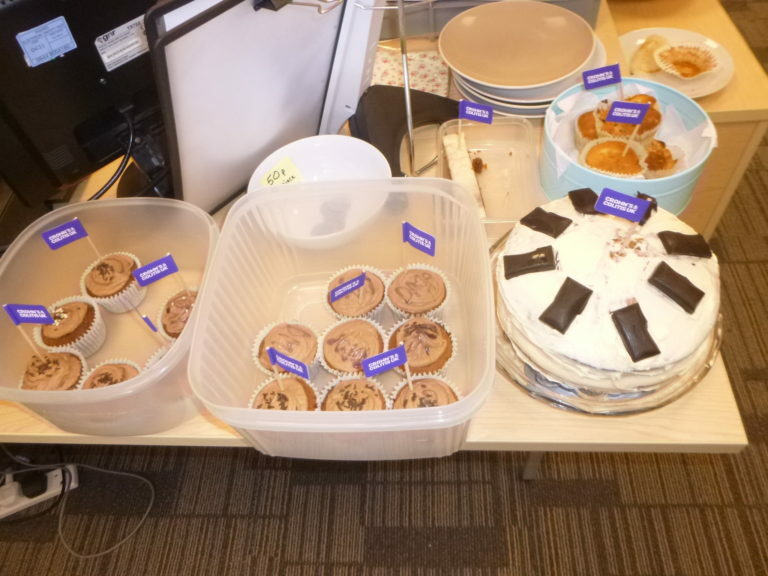 In addition, a Bake Off competition between the team got the taste buds flowing. An array of delights were presented, all of which were a taste sensation. A fun afternoon was had by all with some very full bellies! 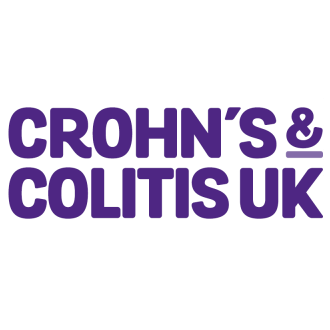 With the money raised on the day, plus some individual donations to IBD website and the DMP contribution, we are able to contribute £50.00, and importantly help raise valuable awareness. Read more about the silent disease and how you can help.